Is there too much Tom Cruise in the world, or not enough Tom Cruise? Daryl Smith (host of the Story Geeks podcast) and Jamie Smith dive deep into Oblivion (one of their favorite movies!). They tackle all the major themes. 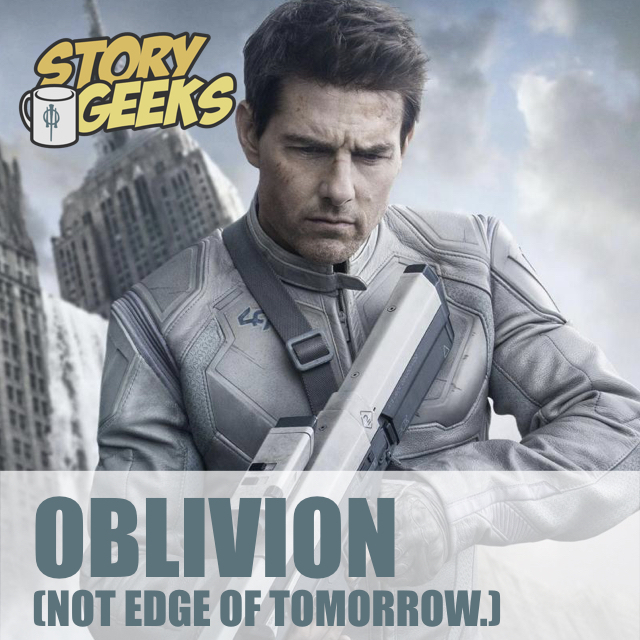 Did you love Oblivion (not Edge of Tomorrow)?